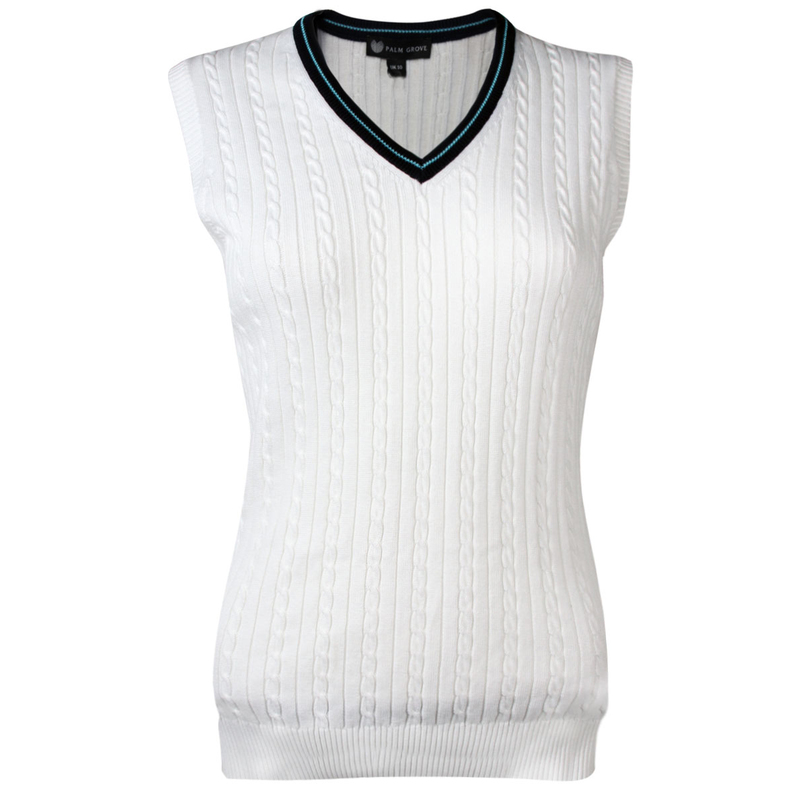 Add an extra layer of warmth to your golfing outfit with this fashionable vest from Palm Grove. 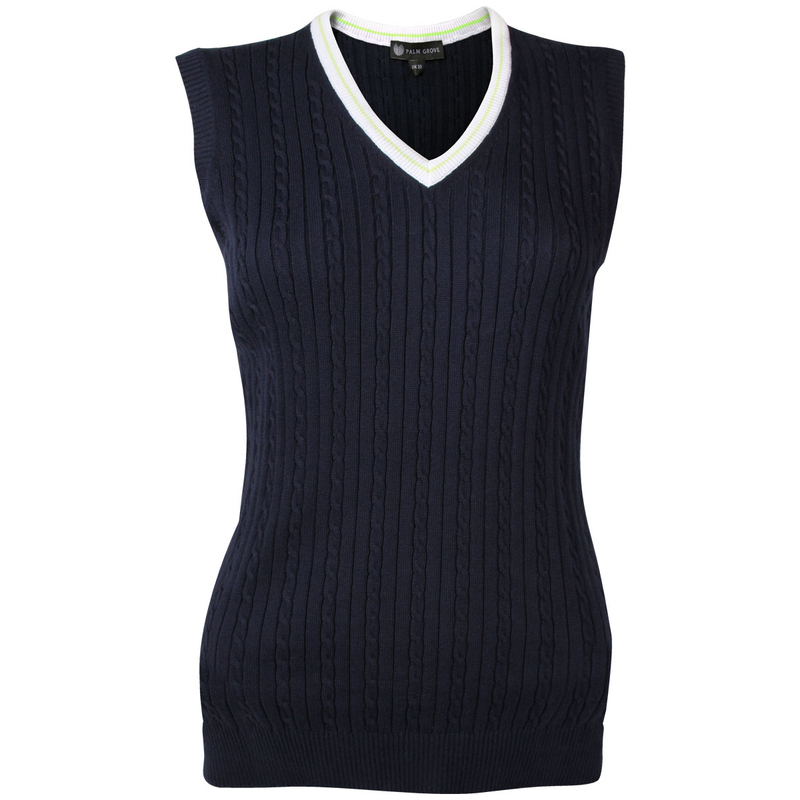 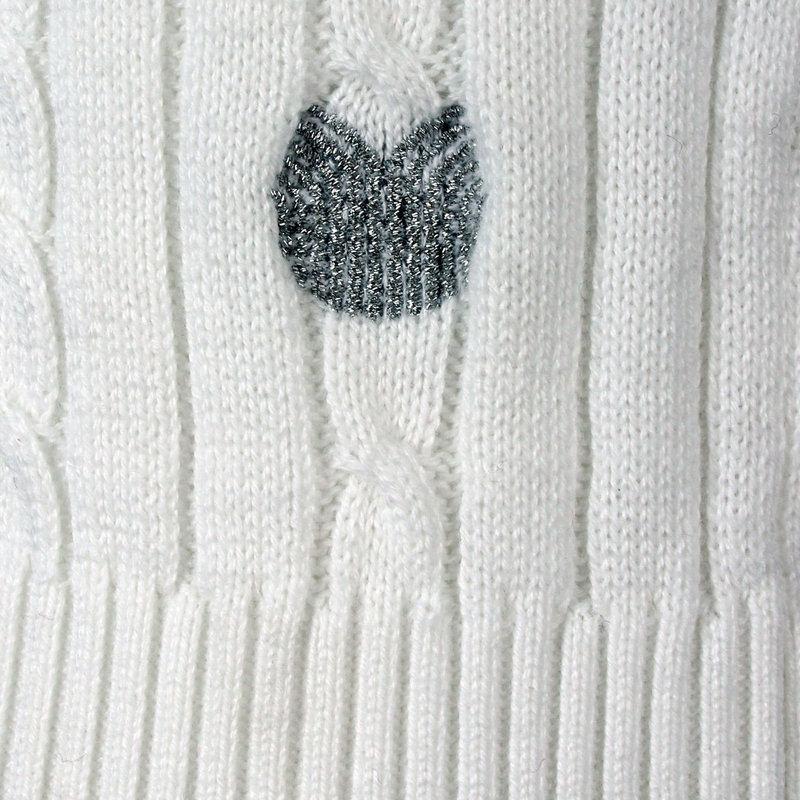 The cable knit design looks great, while the fabrics are stretchy for optimal freedom of movement. 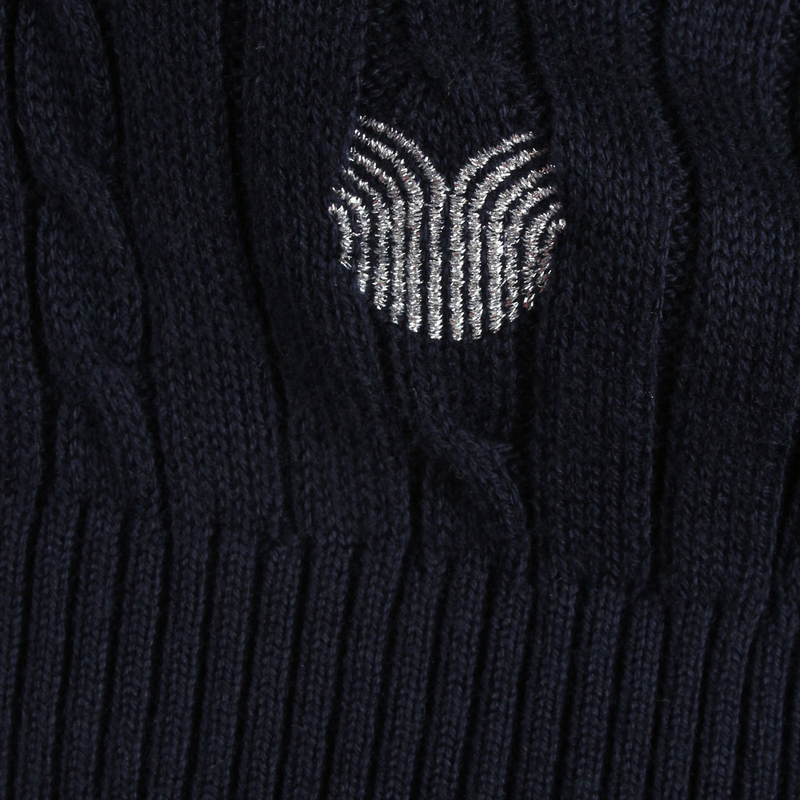 The design is complete with the Palm Grove logo located above the hem at the bottom.